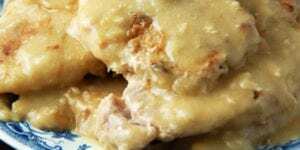 Crock Pot Mississippi Chicken Noodles - Recipes That Crock! 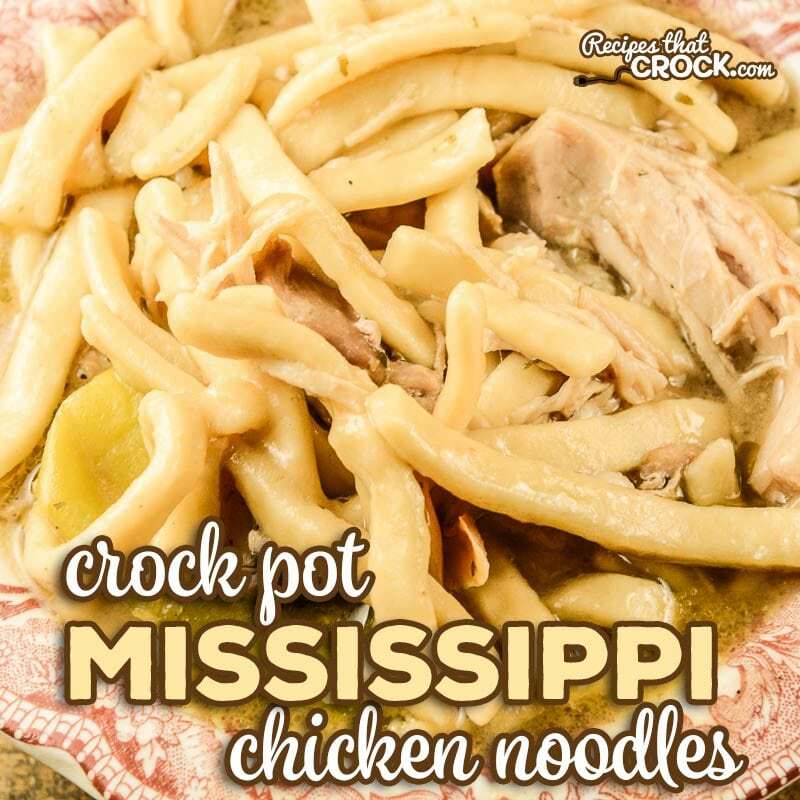 Our Crock Pot Mississippi Chicken Noodles combines two of our favorite recipes to serve up the ultimate comfort food for your family dinner or holiday table. 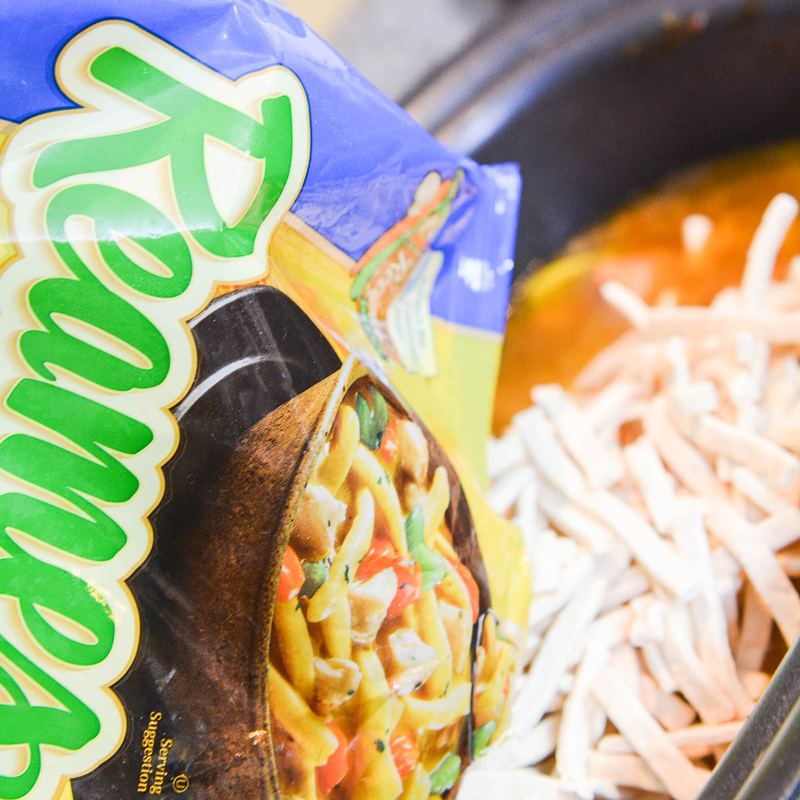 The best part is that even though Reames is doing the work for ya, you still get that same great homemade taste. 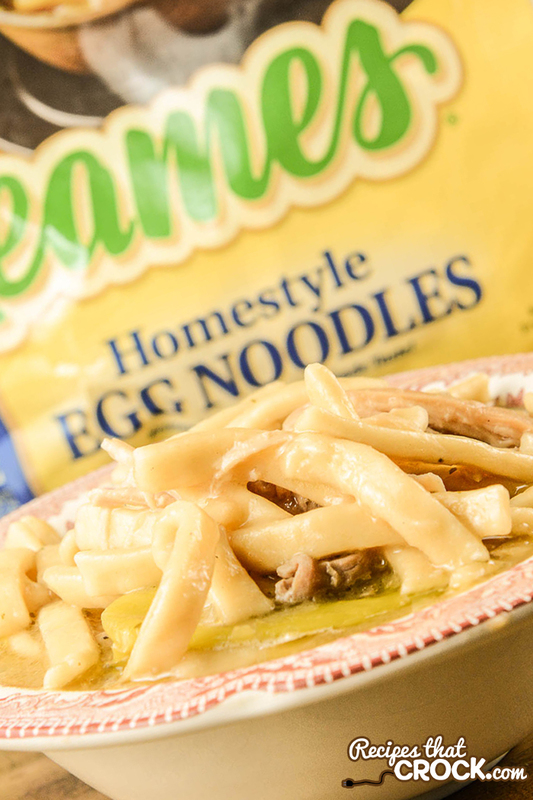 The Reames folks say that is because the freezing process (as opposed to the dry noodles you find on the shelf) allow them to use the same ingredients you do at home: Flour, Eggs and Water. So instead of thin rubberband-like noodles, you get those fork tender thick noodles that we all love! 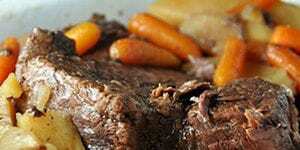 And, I LOVE that they hold up great when we add them to our slow cooker recipes. 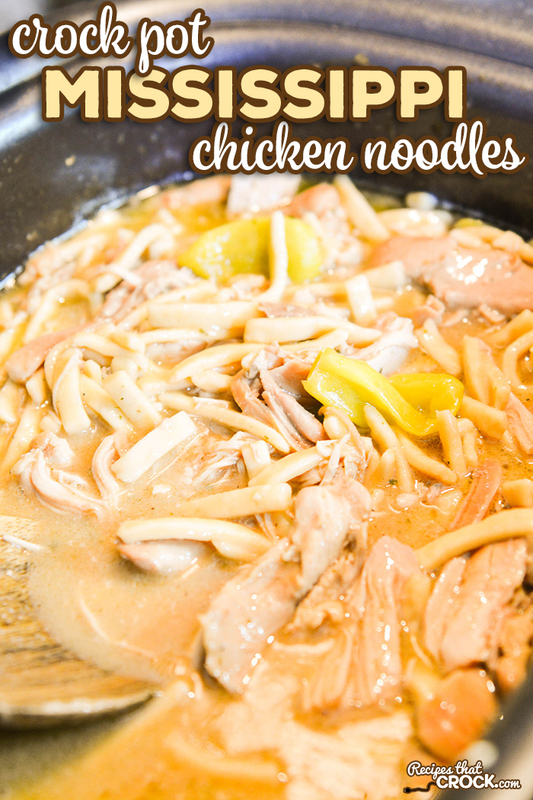 Now… How about that recipe for Crock Pot Mississippi Chicken Noodles that I promised you. 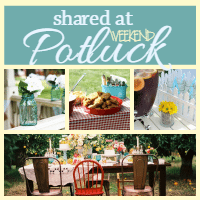 You guys… we have done gone and married two amazing recipes to make an incredible dish. 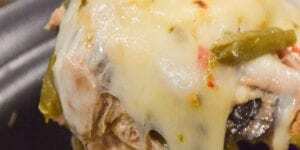 My whole family (and the neighbors we shared it with) are RAVING about this recipe. You know how crazy they are about all our “Mississippi” dishes… well this recipe takes those flavors to a WHOLE new level of comfort food. 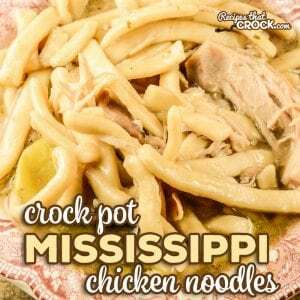 How to Make Crock Pot Mississippi Chicken Noodles in a Slow Cooker? 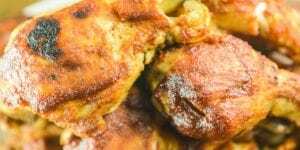 You can use chicken breasts instead of chicken thighs, just be sure not to overcook for best results. Cooking times will vary. 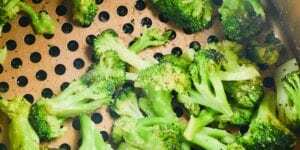 If you would like a spicier result, add 1/2 cup of pepperoncini juice to the chicken before cooking. 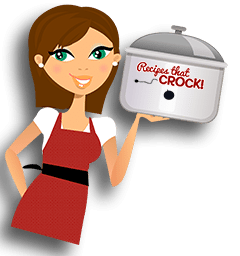 Place chicken in a 6 quart slow cooker. Sprinkle with mixes and top with butter and pepperoncinis. Cook on low for 4-5 hours until fork tender. Taking two forks, shred chicken and mix well with juices. Add broth and frozen noodles, mixing well to submerge noodles in liquid. Cover and cook on high for 1-1.5 hours until noodles are tender. 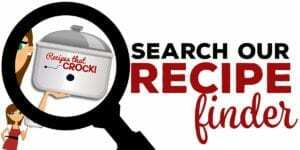 Our friends at Reames have offered to giveaway a $50 Visa Gift Card to one lucky Recipes That Crock reader that comments below to tell us YOUR favorite recipe that reminds you of home. Make sure you let us know you did so by recording it in the rafflecopter widget below to be entered. The chicken is killer, but the noodles got mushy. Next time, I’ll cook the noodles separately and mix the chicken in before serving. Thanks for the great chicken recipe! CHICKEN & Noodles Love your noodles they are my favs to go to for any dish I need some good more content noodles. Thanks for making them. Creamy bacon and potato soup! Bacon wrapped oysters! They were my dad’s favorite and that passed down to me! They are a special treat. I have convinced non oyster lovers to try them, and they always eat more than 1. 🙂 Now I want bacon wrapped oysters lol.